1. Malbec is a deep-sided, eye appealing bull that carries himself proudly; he's as rich in color as he is in quality. 2. 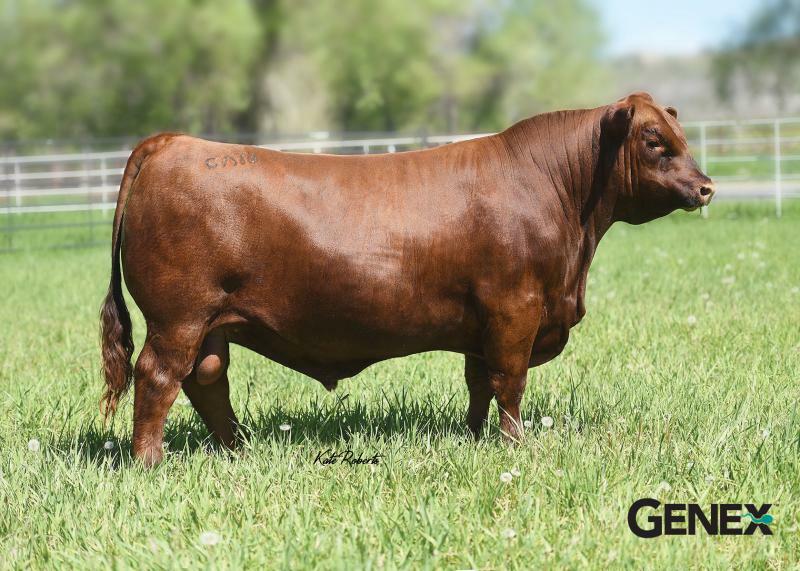 His dam is an attractive Copenhagen daughter from a long line of highly productive females. 3. Look to this low BW prospect for fresh blood, herd sire phenotype and a family tree rooted in high quality Canadain genetics.